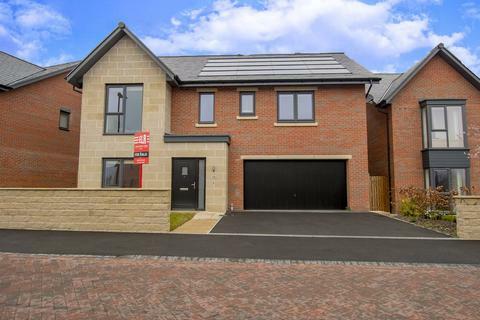 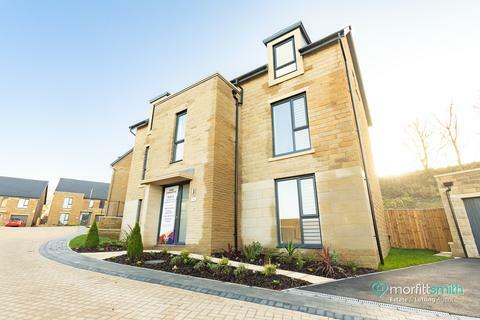 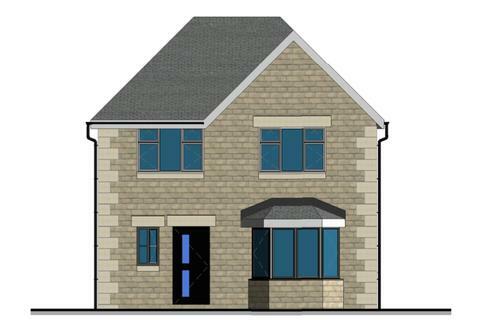 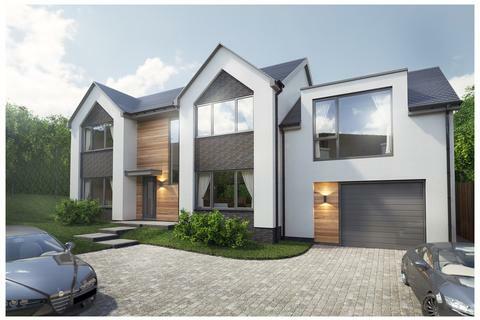 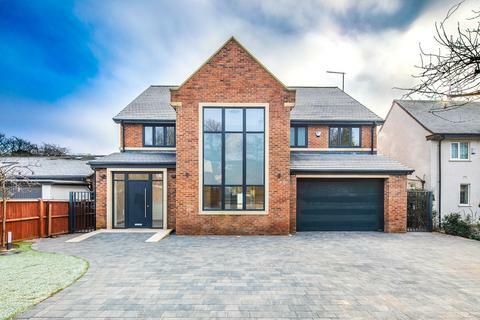 A brand-new home to call your castle: Plot 9 at The Brickworks, Stannington.Part of a truly stunning new development in the rolling hills west of Sheffield, this majestic 5-bedroom home is an outstanding modern canvass ready and waiting to become your own work of art. 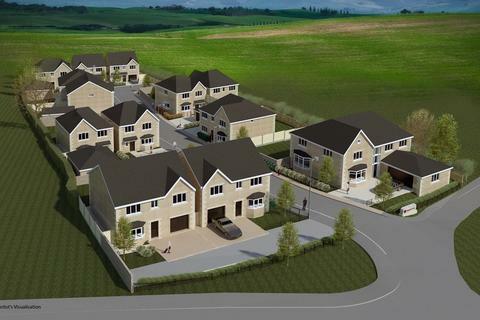 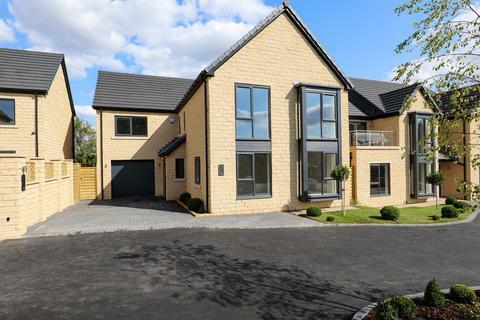 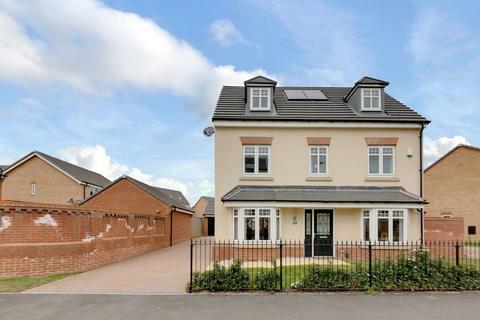 **ONLY ONE PLOT REMAINING** Shepherds View is a bespoke development of four and five bedroom executive detached homes, located in the village of Killamarsh. 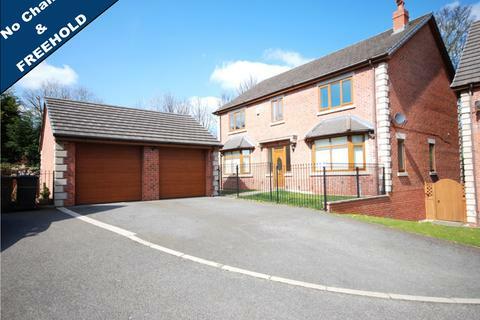 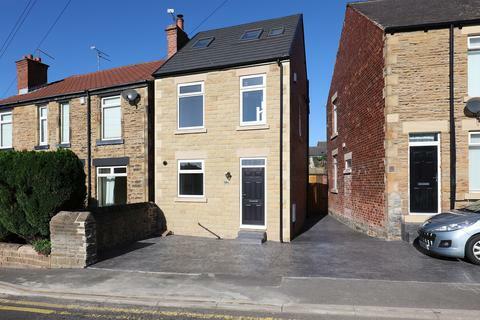 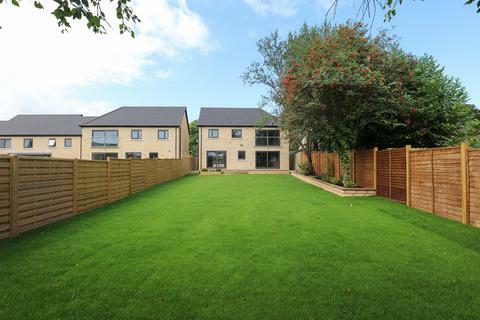 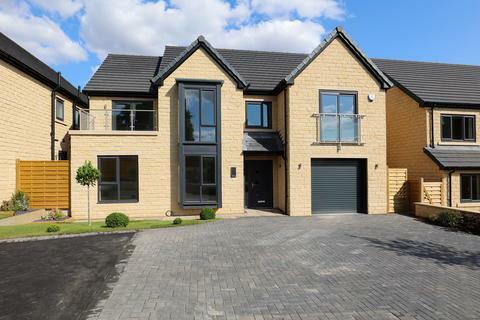 An outstanding, five double bedroom, 4 bath, detached family home, situated in the sought after suburb of Dronfield Woodhouse and finished to the highest standard throughout. 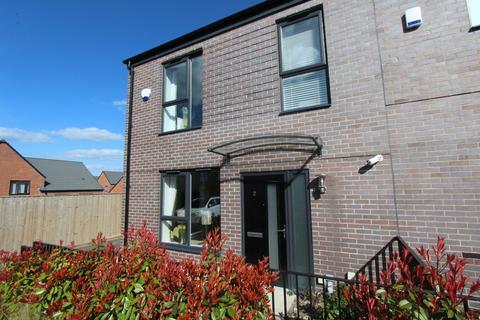 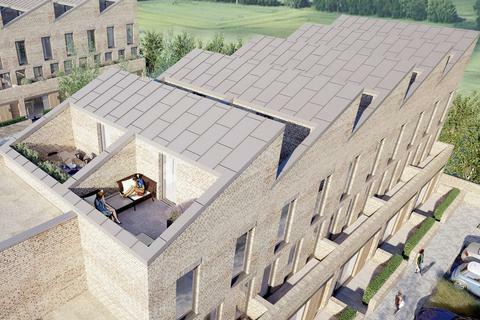 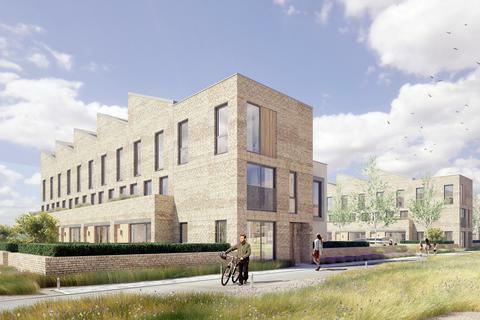 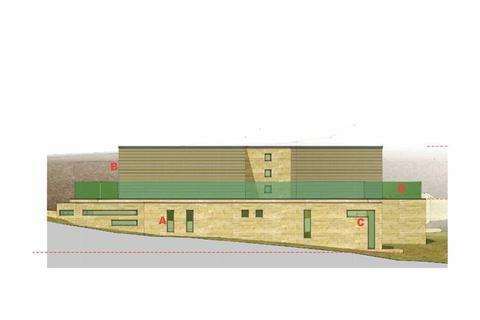 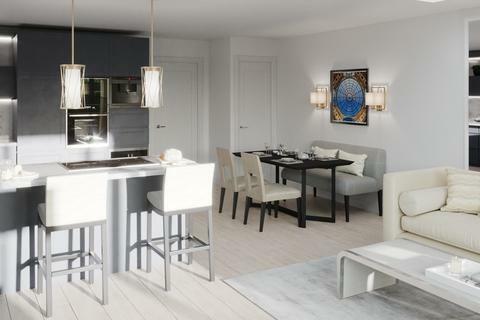 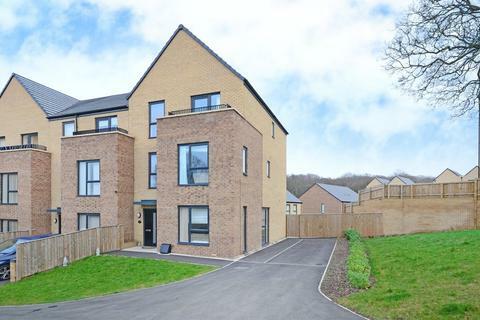 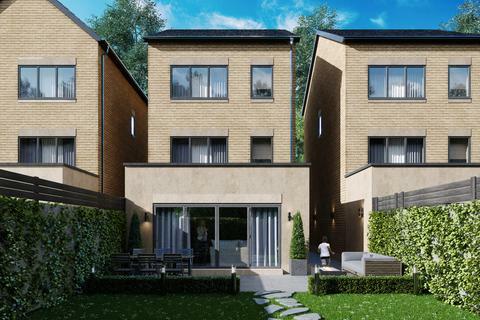 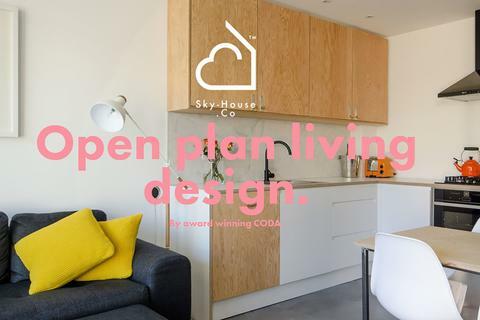 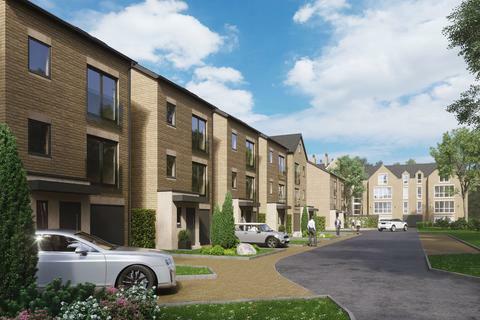 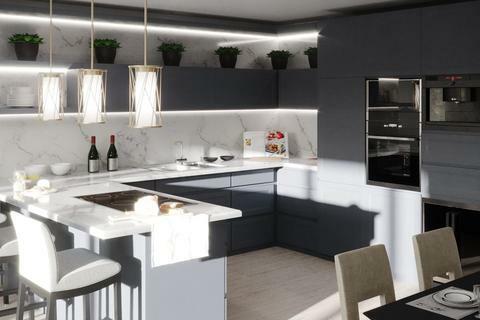 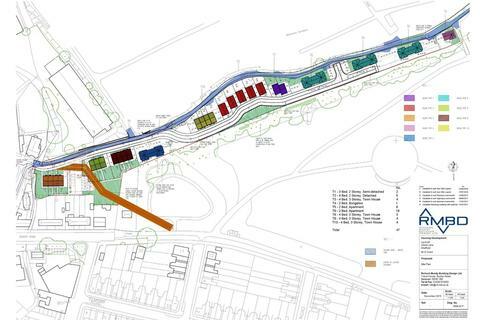 Sky-House is an innovative urban development of contemporary 2 and 4 bedroom houses, ideally placed between Sheffield, Rotherham and Meadowhall.